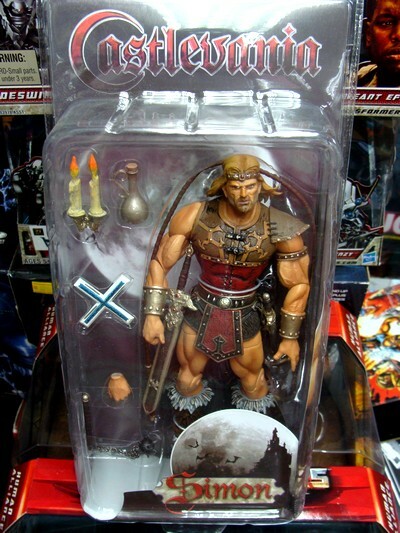 Neca Player Select action figure series, based on the Castlevania, a video game series created and developed by Konami. 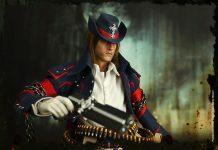 The Castlevania series is one of Konami’s most famous franchises, and has seen titles released for the Nintendo Entertainment System, the Super Nintendo, the Sega Mega Drive, PC Engine, PlayStation, Sega Saturn, Nintendo 64, PlayStation 2, and Microsoft Xbox video game consoles. Several franchise titles have been released for handheld game consoles, including the Game Boy, the Game Boy Advance, Playstation Portable and the Nintendo DS, and for various personal computer platforms. 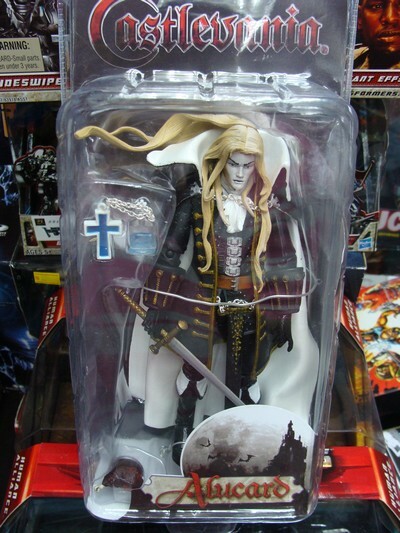 In the Belmont family in their quest of ridding the world of Dracula for once and for all with these figures! 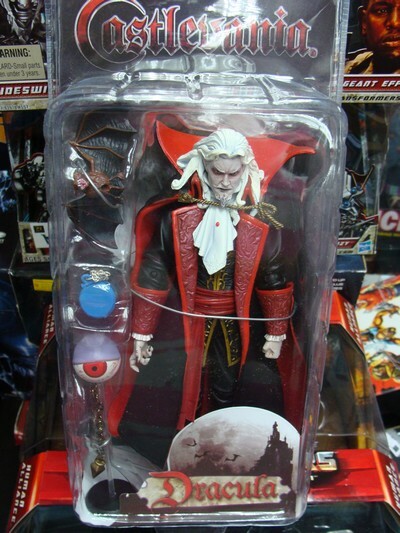 One set include all four characters: Simon, Dracula, Alucard, and Succubus. In stock now at Toywiz Malaysia for RM79 each, some figures are sold in set only.